Control Series angle heads are designed to be used on machining centers equipped with automatic tool changers. 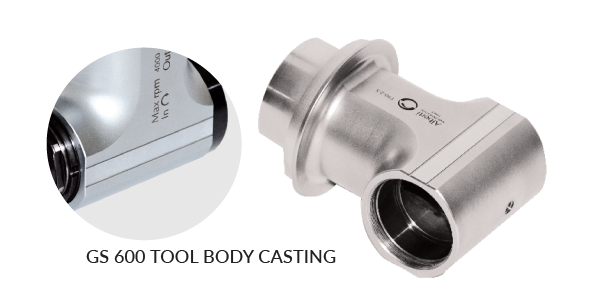 The orientation ring and the arrester arm, which carries the arrester pin, can both be rotated through 360°. 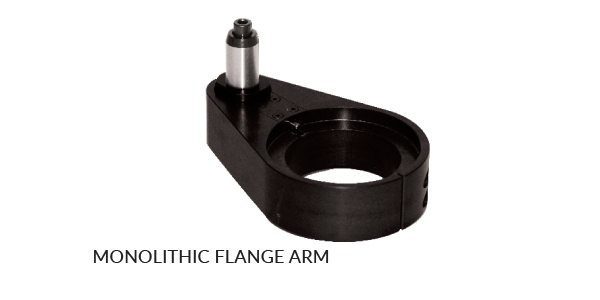 This allows easy adjustment of the drive taper relative to a stop block mounted on the machining center spindle housing. Variation: T90cn-4.5L is available. Detailed Specs included in the Complete Specs Document. Increased thermal stability and rigidity compared to materials such as steel and aluminum. 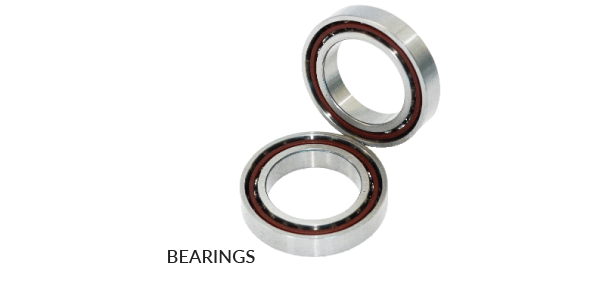 Bearing housing surfaces are completely ground. 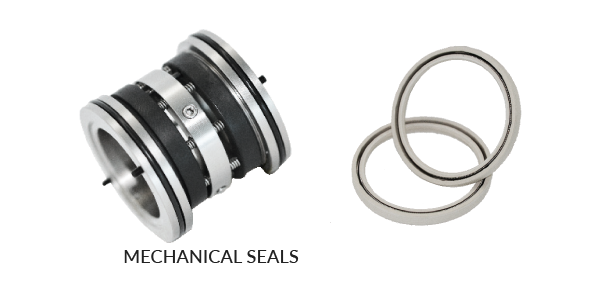 Special composition low friction seals reduce heat build up and keep contaminants out. 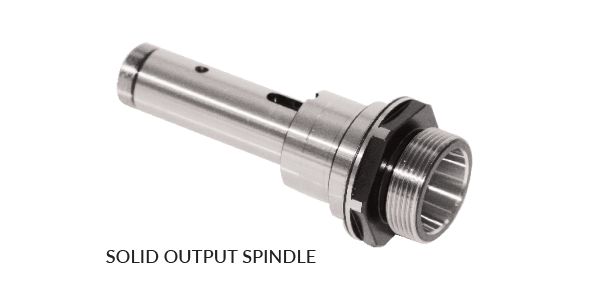 High pressure rotary joint allows up to 100 Bar Coolant Pressure. 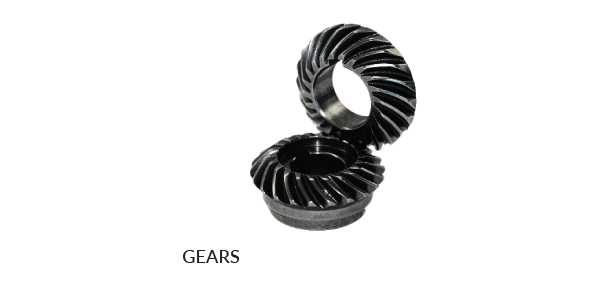 Gears are made out of special hardened super alloy. They are completely ground and treated with isotropic polishing that results in a dramatic reduction of vibrations and friction. 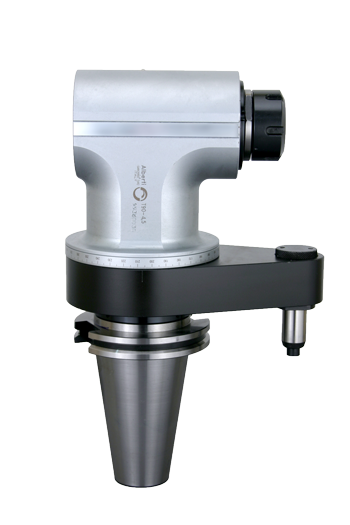 Solid piece spindle made out of hardened steel to increase resistance to bending stress by up to 25%. Achieve higher RPM without vibrations. One piece flange arm and pins grants increased rigidity and stability to the whole structure while machining. Ultra precise pitch dimension. Super precise ABEC 7 and 9 Class Bearings. They ensure perfect concentricity and stability during machining. Determine which angle head is the best fit for you.